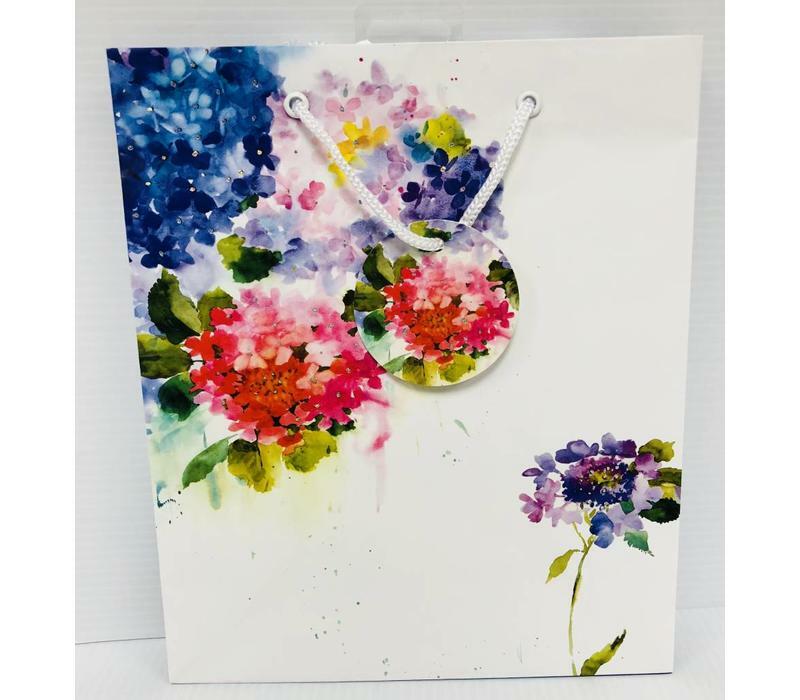 Beautiful Medium Portrait bag 8.5" x 4" x 10". 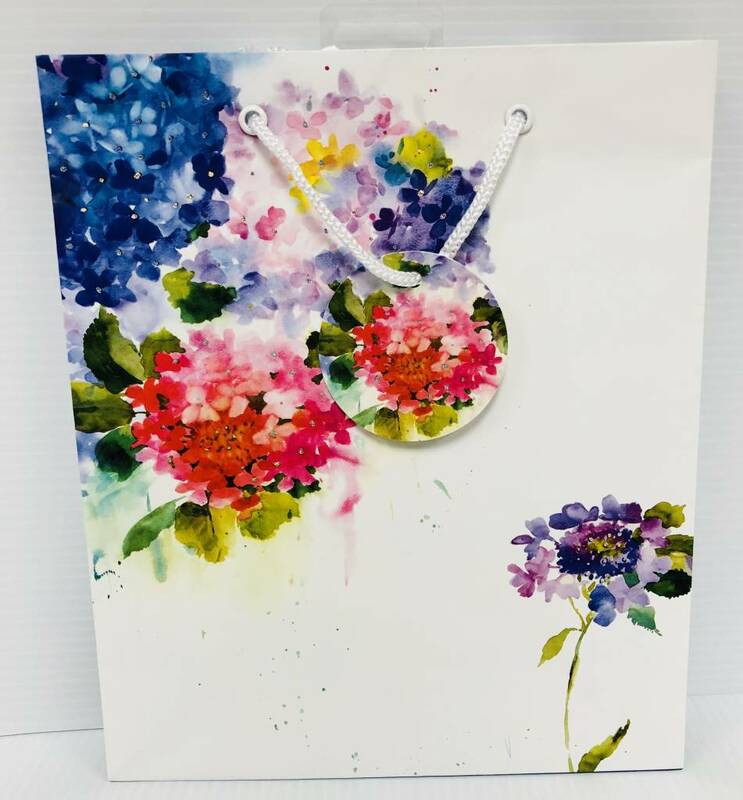 Watercolor art w/silver sparkles, shinny cotton rope handles w/matching gift tag. 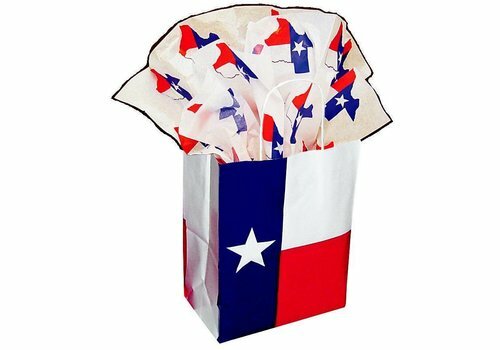 Texas Products-Gift Bag-Texas Flag-Cub Size-Nice bold colors of the Texas Flag. 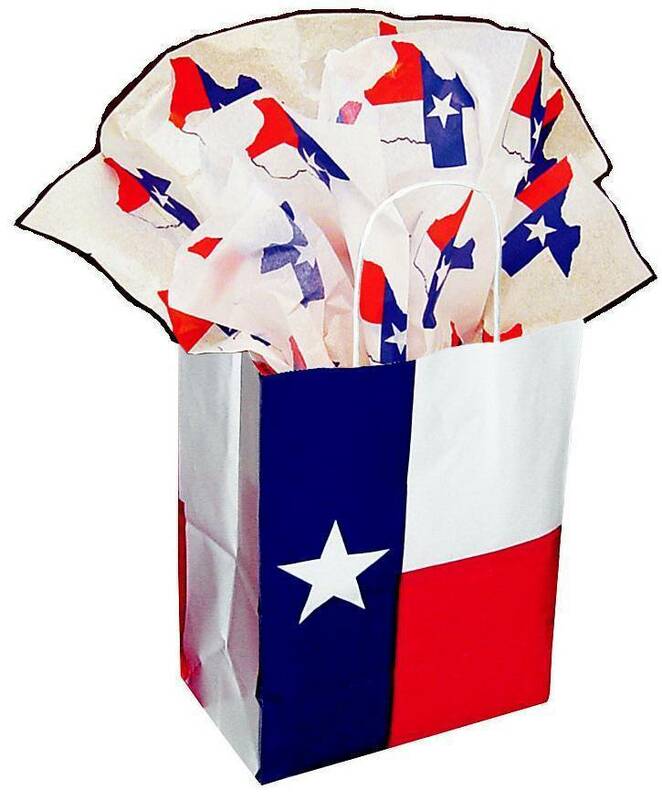 A nice way to deliver that special gift to friends or clients especially stuffed with the companion Texas flag tissue. 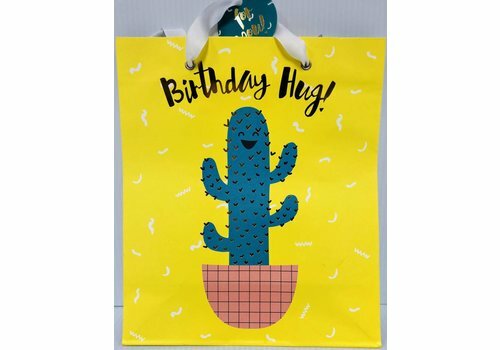 These are medium Landscape bags, gold foil, w/ Organza ribbon and coordinating gift tag. 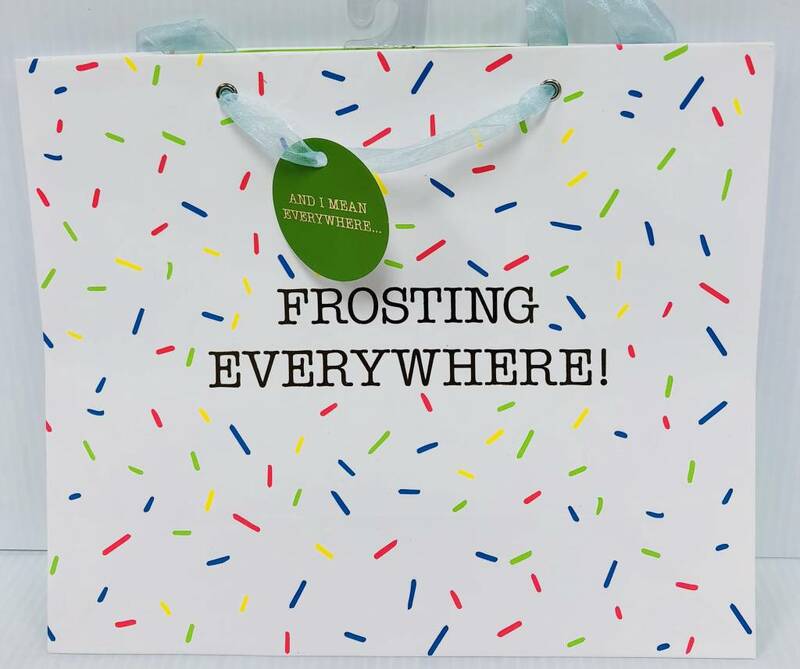 Coated paper w/matte Lamination. 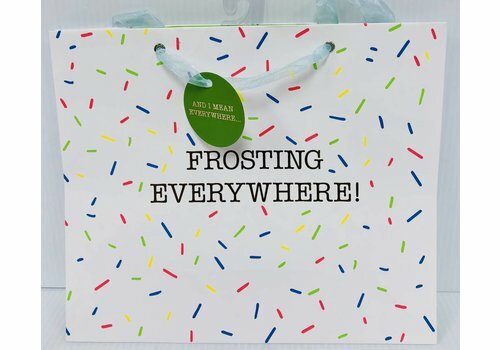 10" x 4" x 10"
These are medium Portrait bags. Gold foil and Organza Ribbon w/coordinating Gift Tag. 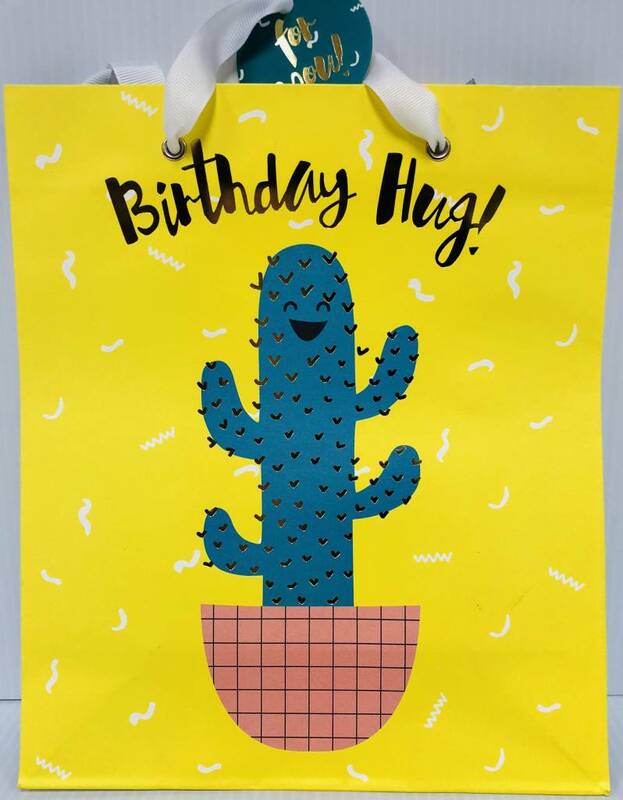 Uncoated smooth paper. 8.5" x 4" x 10".